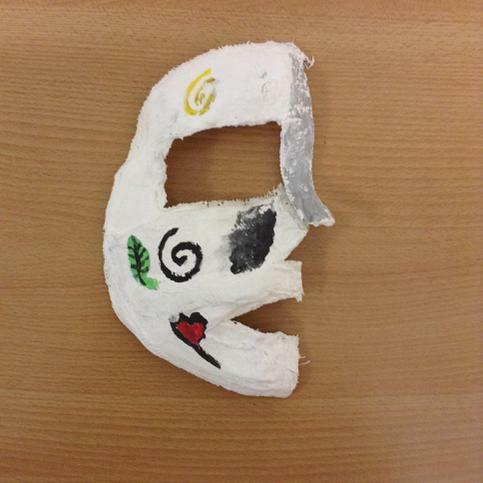 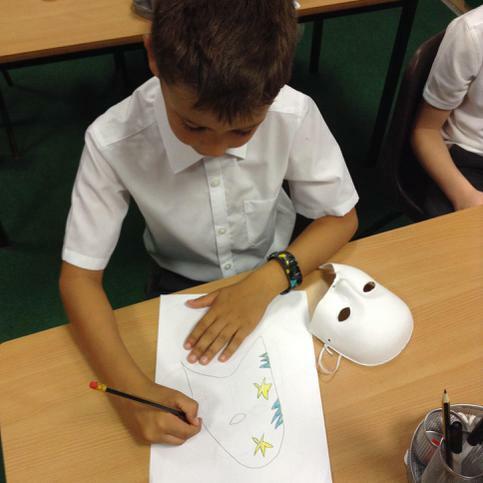 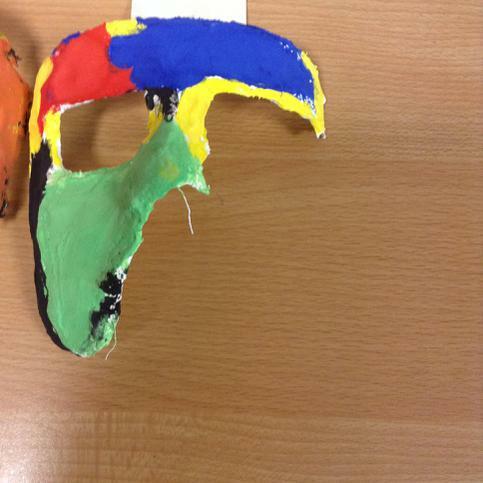 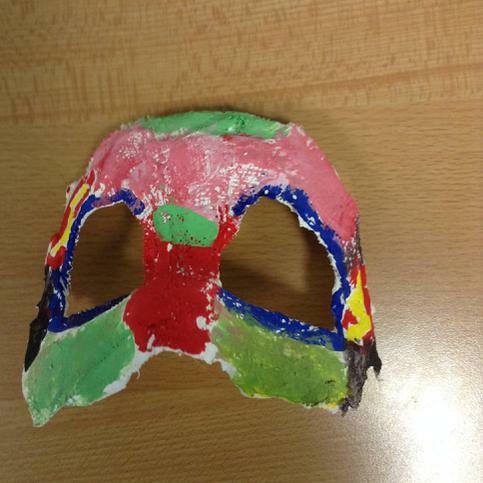 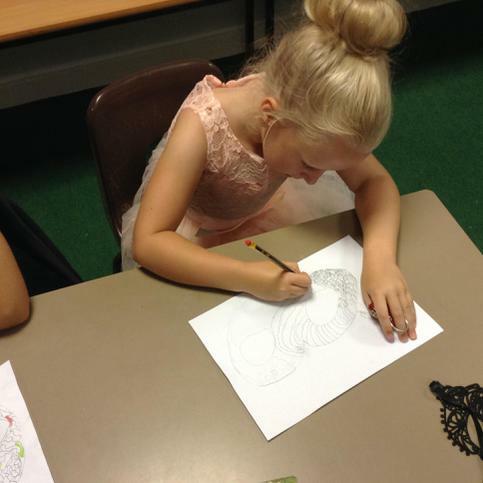 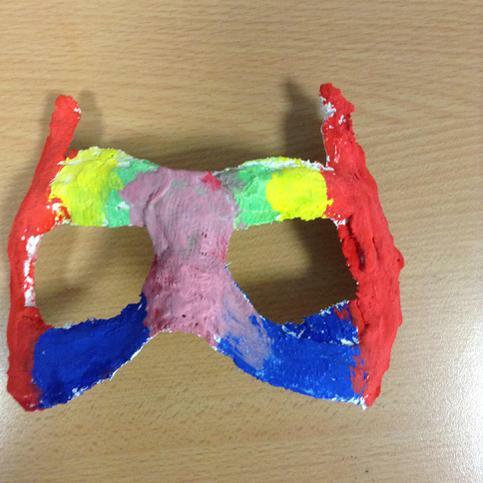 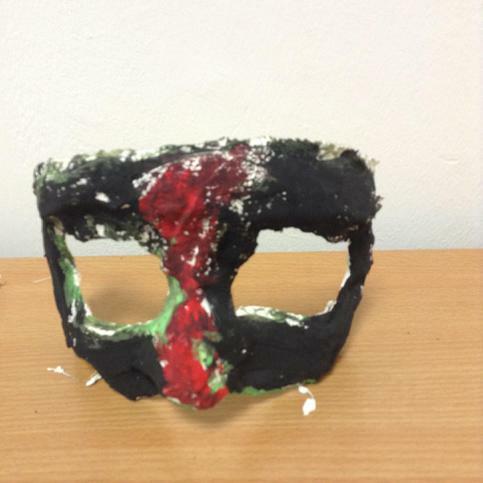 This week we designed our own masquerade mask. 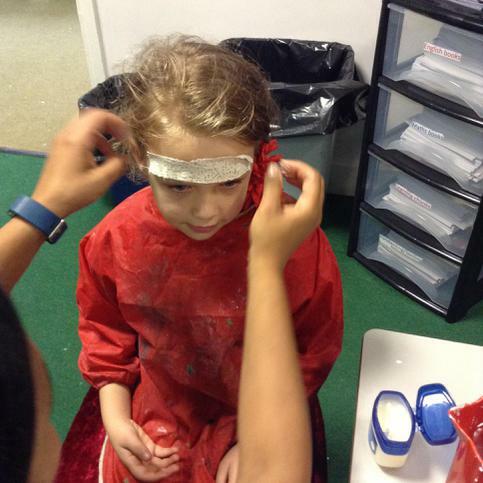 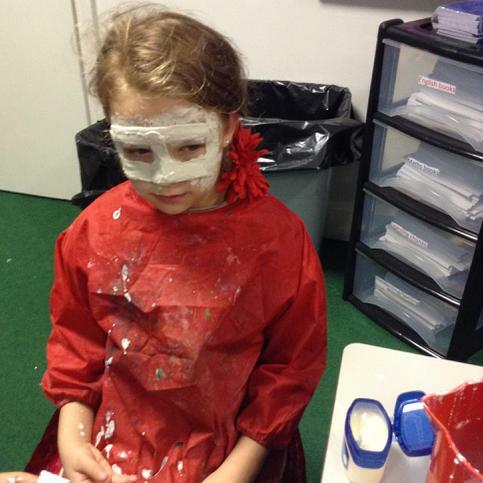 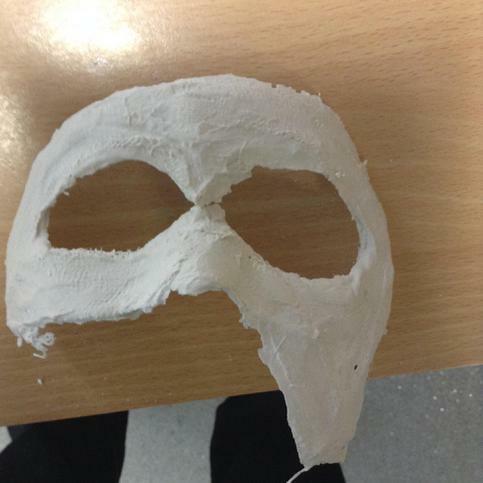 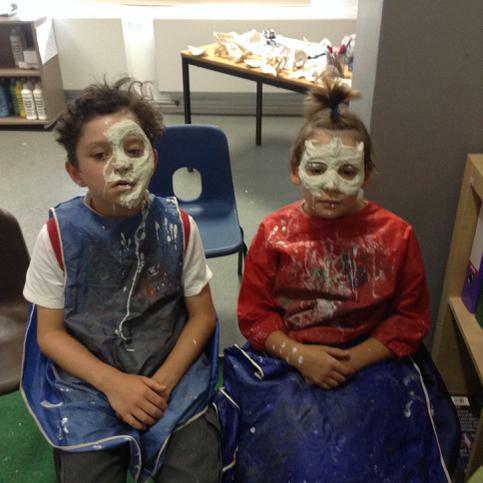 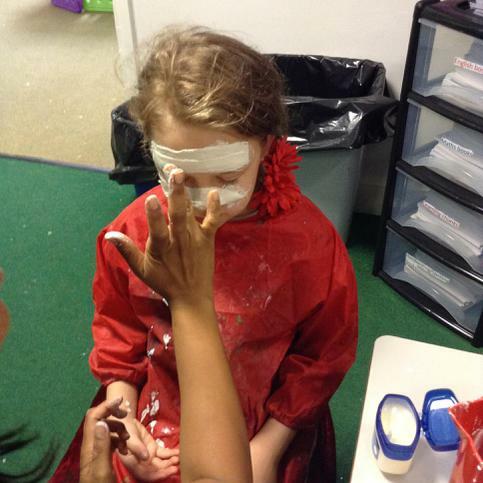 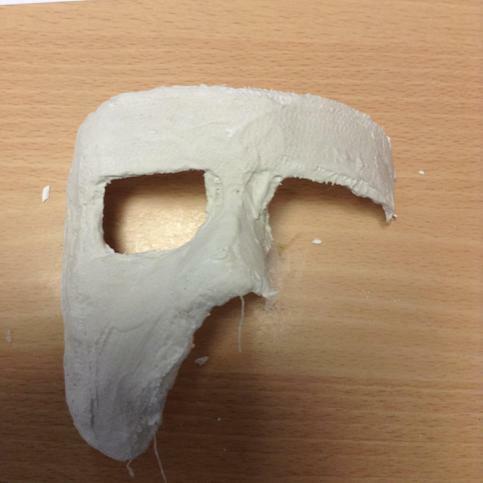 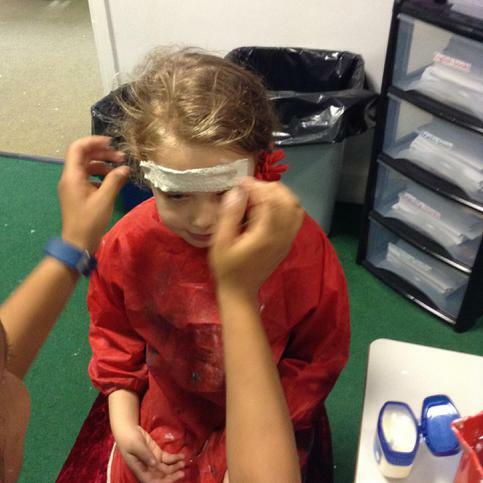 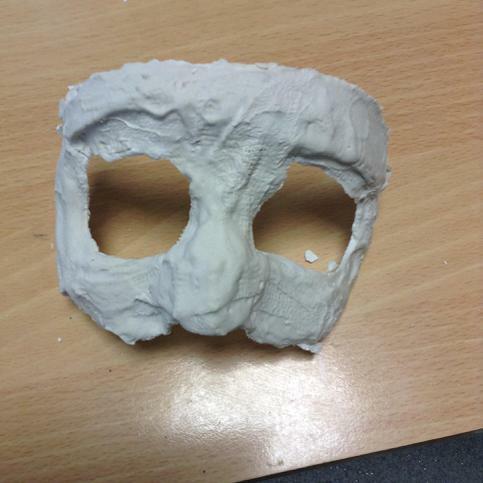 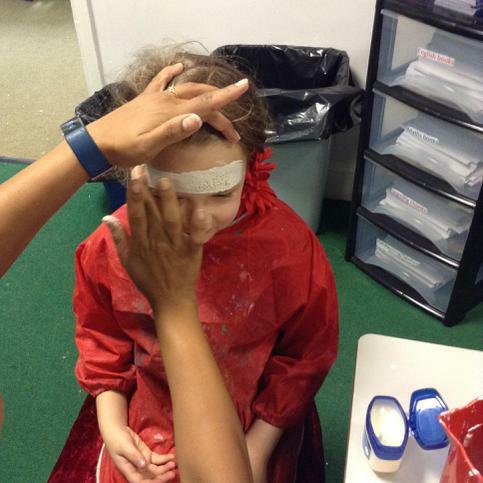 The children sketched their mask first, then vaseline went on their face before placing mod rock. 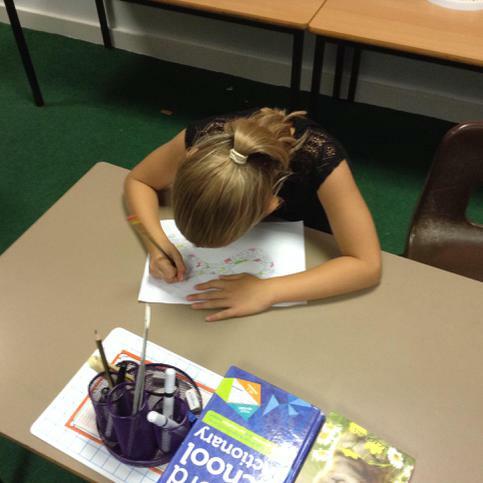 Once the mod rock was put on the children could not move or talk for up to ten minutes. After this we got to paint our mask.